Commercial contracts of all types, ranging from sales agreements to merger agreements, often contain "dispute resolution" provisions. These provisions typically govern what happens if there is a claim or dispute arising out of or relating to the agreement. In essence, the dispute resolution clause is a contractual agreement as to how the parties are going to resolve any differences that may arise. Having litigated commercial contracts of different types for many years, one observation is that parties often do not pay enough attention to these provisions at the time the contract is drafted. At the time the contract is drafted, the parties are often focused on price and other key business terms. In addition, at the time a transaction is coming together, both sides are typically looking forward to a mutually beneficial relationship. In short, at the time a contract is finalised and signed, neither party tends to believe anything will go wrong. As a result, the dispute resolution provision, if it is considered at all, is often left to the last round of discussions. Dispute resolution provisions often address two potentially important points: (1) Where a claim or dispute will be decided, and (2) how the dispute will be decided. Both issues require careful consideration. Where the Dispute Will Be Decided. Dispute resolution provisions often have forum selection clauses, which are also known as choice of venue provisions. These provisions specify which court or courts will decide the dispute, and often provide that the court or courts in a particular jurisdiction will exclusively decide the dispute. Although there are sometimes exceptions, the courts have generally enforced these provisions. It is easy to see why the choice of venue is important. 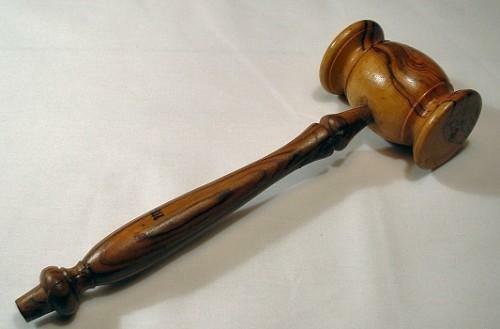 To use an analogy to sports, the forum selection clause may mandate that the dispute must be decided (literally) in the other party's home court. Of course, it may still be possible to win in the other party's jurisdiction, but the fight will almost always be more difficult and more expensive. If the other party is, for example, a large employer in the other jurisdiction, it may be difficult to pick an impartial jury. It will also be necessary, at the least, to hire counsel in the jurisdiction to work with the company's usual counsel. This adds a layer of expense. How the Dispute Will Be Decided. Dispute resolution provisions may also contain provisions requiring that the dispute is decided by binding arbitration, instead of in the court system. In arbitration, the case most often is decided either by a single arbitrator or a panel of three arbitrators. Arbitrators most typically are lawyers with some experience in the substantive area or non-lawyer industry experts. Many companies, particularly international companies, prefer arbitration over litigation. There are pros and cons to arbitration, and whether arbitration is right for a particular party requires consideration of the particular circumstances. If parties to a commercial contract agree to arbitration, the agreement is typically enforceable. In addition, and although there are exceptions, it is extremely difficult to appeal an award entered in arbitration through the court system. 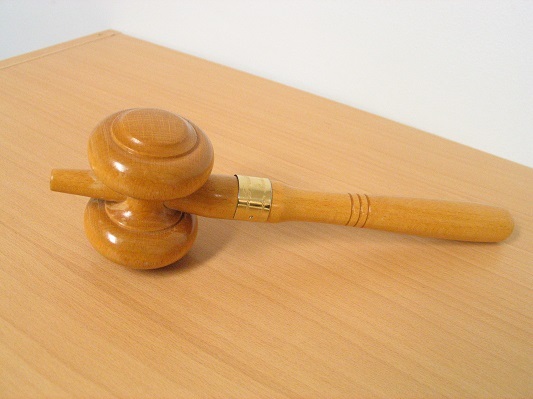 If arbitration is chosen, the dispute resolution provision may also address important topics such as how the arbitrators are to be selected, and where the arbitration is to be held. The dispute resolution provision may mandate that a particular organisation, such as the American Arbitration Association or the International Chamber of Commerce administer the arbitration. These organisations (and other administering organisations) also have rules that will often be specified to govern the arbitration. The choice of an administering organisation can be important. The use of an administering organisation adds a layer of expense in the form of various fees. In addition, the parties must pay the arbitrators' fees, which can be quite expensive. Conclusion. The purpose of this article is not to argue for a particular type of dispute resolution provision, but rather to point out the need for parties to consider them carefully before signing a contract. In most instances, the dispute resolution provisions will never come into play. When there is a dispute, however, they become extremely important. Looking for a trusted arbitrator that can assist you with dispute resolution? Contact ArgyStar.com today for any enquiries and consultation that you might need!